The right pair of workout shorts can make you feel invincible. 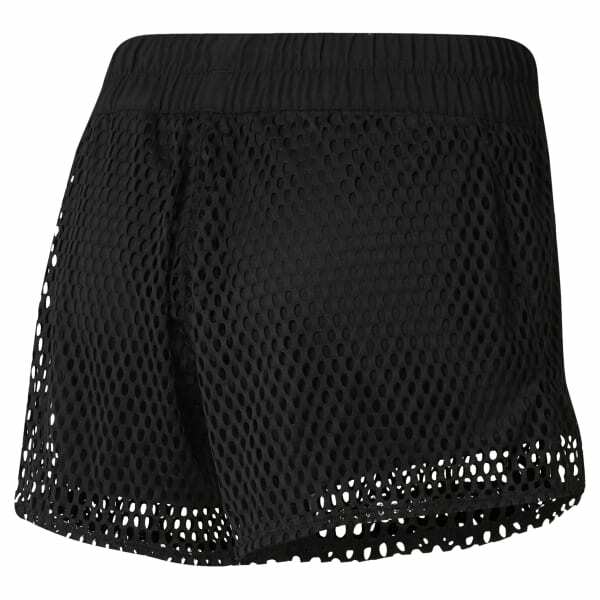 These women's training shorts strike the sweet spot between bold looks and functional comfort. Made of sweat-sweeping Speedwick fabric, they have a two-layer design that pairs open-hole mesh with a solid-color inner layer for coverage.